Is your dental health relatively good, but you simply aren’t happy with one or more aspects of your smile? 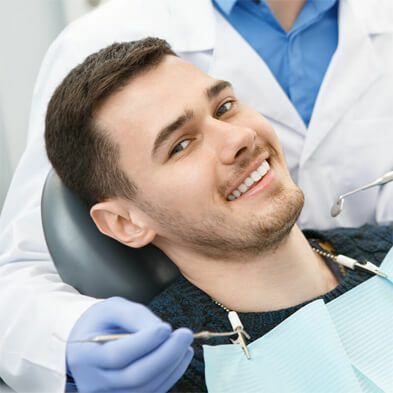 Whether you wish your teeth were whiter, you’re unhappy with your crooked smile, or you have other complaints about the way your teeth and gums look, cosmetic dentistry in Corpus Christi could help you. To help you understand how, we have put together this list of some of the most commonly asked cosmetic dentistry FAQs. First, cosmetic dentistry is a field of dentistry that is specifically focused on improving the aesthetics of patients’ smiles. 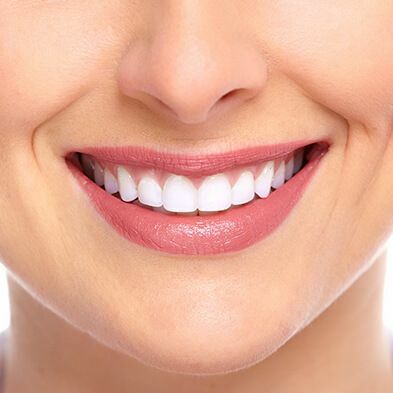 The procedures performed by a cosmetic dentist can range from teeth whitening to porcelain veneers to reshaping and contouring, and much more. If a procedure’s primary goal is to make your smile more attractive, then it will fall under the category of cosmetic dentistry. How Does Cosmetic Dentistry Fix Gapped or Uneven Teeth? 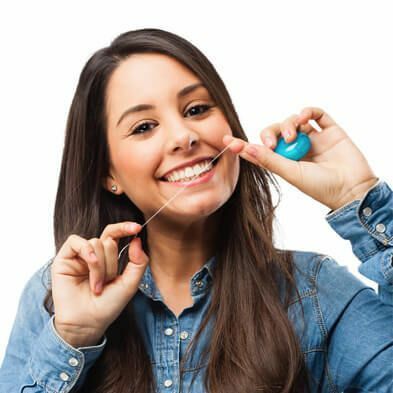 Which procedure is right for you will depend on the condition of your smile, your goals, and your budget. 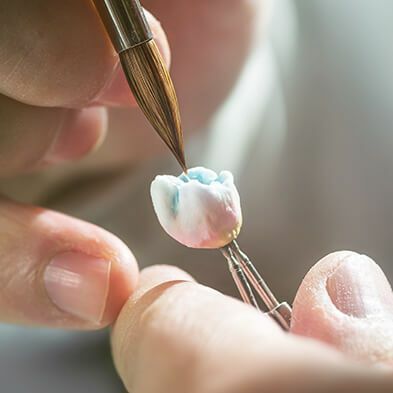 If you are looking for a fast solution to slightly misaligned teeth that won’t involve braces, for example, you may want to consider porcelain veneers. Why Should I Visit a Cosmetic Dentist in Corpus Christi? Finally, of all the cosmetic dentistry FAQs we hear on a regular basis, this one is perhaps the most important. 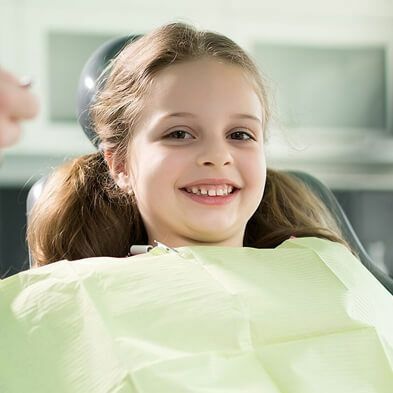 People visit cosmetic dentists for a wide range of reasons, but most often they choose cosmetic dentistry procedures to improve their self-confidence. Gaining confidence in your appearance can improve your social life, your career, and other aspects of your life, as well. And you could get this boost in confidence from one or two simple procedures that improve your smile. These are just a few of the most common cosmetic dentistry FAQs that our patients ask us at Boss Dental Care. If you have more cosmetic dentistry FAQs that you’d like answered, please feel free to contact us at our office at 361-245-5400.